Douglas W. Lytle is an experienced litigation and trial attorney in the San Diego office of Klinedinst PC. For over 20 years, Mr. Lytle has enforced and defended the rights of businesses and individuals in state and federal courts. An accomplished trial attorney, Mr. Lytle works with the professional liability team to defend lawyers and accountants in malpractice claims. He has achieved the highest AV-Preeminent rating from Martindale-Hubbell, and has been recognized as a Top Lawyer in Business & Intellectual Property Litigation in San Diego Magazine. On the intellectual property front, Mr. Lytle also has significant experience handling disputes concerning trademarks, copyrights, trade secrets, domain names, and other types of intellectual property; disputes involving media and advertising, internet marketing and commerce, privacy rights, defamation, and unfair competition; disputes arising from contracts, fiduciary duties, business relationships and separations, and fraud; and matters concerning real property rights. Mr. Lytle has authored numerous articles appearing in national and local publications, including ALM’s Law Journal Newsletters – The Intellectual Property Strategist and Product Liability Law & Strategy, the Los Angeles Daily Journal, the San Diego Business Journal, and the Association of Business Trial Lawyers Report. Mr. Lytle is an active member of the San Diego County Bar Association, the California State Bar Intellectual Property Section, and the Louis M. Welsh Inn of Court. 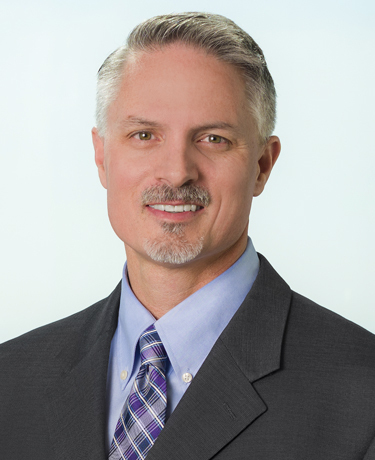 He currently serves as Chair of the Intellectual Property Law section of the San Diego County Bar Association, and is MCLE Coordinator Co-Chair for the Association of Business Trial Lawyers – San Diego. A native of Orange County, California, Mr. Lytle received his undergraduate degree from the University of California, San Diego. After graduating from Willamette University College of Law in Oregon, Mr. Lytle returned and has practiced law in San Diego since 1995.